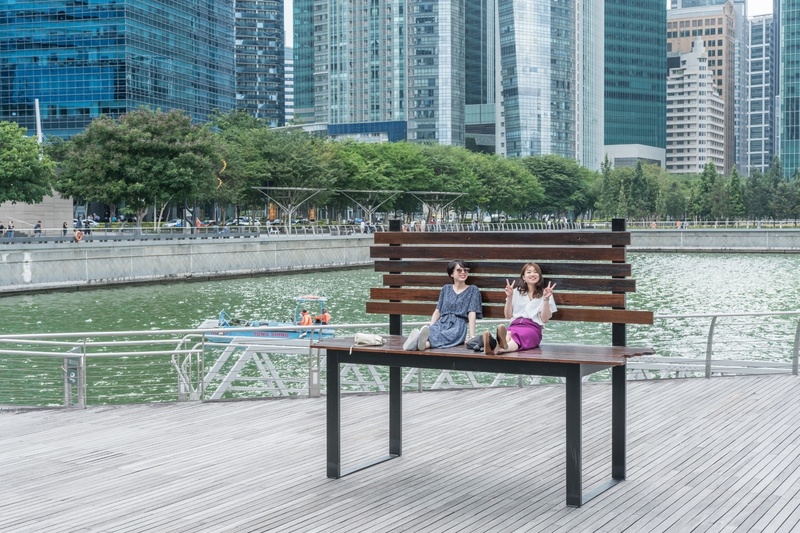 A new set of 14 public benches are now out on display at Marina Bay, the Singapore Sports Hub and the Singapore City Gallery. These are fabricated from the last remaining batch of timber plank seats of the former National Stadium. The benches are winning designs from ‘Re:Bench’, a public competition opened to designers aged 35 and younger. Look out for a supersized bench, “Horizon”, triple the height of a regular bench, and “Silhouette”, specially designed with undulating curves and a large sitting area, at the Singapore City Gallery, the URA Centre. Fun, quirky and more than just a resting spot, the benches are a celebration of the former National Stadium and serve to liven up various public spaces. 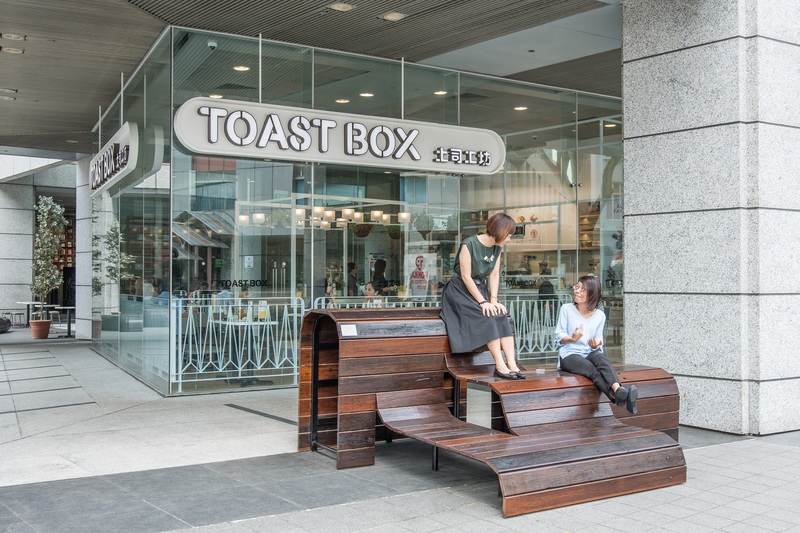 ‘Re:Bench’ is a design competition that breathes new life into the old timber seats of the former National Stadium by empowering designers to turn them into unique benches that make public spaces more delightful. The first set of benches from the inaugural ‘bench’ initiative in 2012 was completed after the demolition of the old stadium and before the completion of the new one. To mark the handing of the torch from the old to the new stadium, ‘Re:Bench’ invited young designers to provide fresh interpretations of public seating. A total of 94 design submissions were received, with 14 winners selected. The competition is part of the Urban Redevelopment Authority’s Our Favourite Place programme that supports projects initiated and implemented by the community to enliven public spaces across Singapore. Winning designs were awarded a S$1,000 cash prize. In the spirit of bringing the community together, a new ‘Adopt-a-Bench’ programme has been launched, with all proceeds going to about 80 charities supported by the Community Chest. Donors who pledge the minimum donation of S$10,000 per bench will enjoy a 250 percent tax exemption benefit. An acknowledgement plaque will be affixed to the adopted bench in their appreciation. Interested donors can email Aude@ura.gov.sg to find out more about the programme.